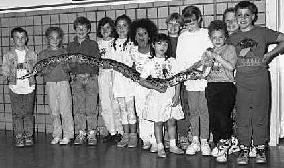 ...is not your ordinary animal program. 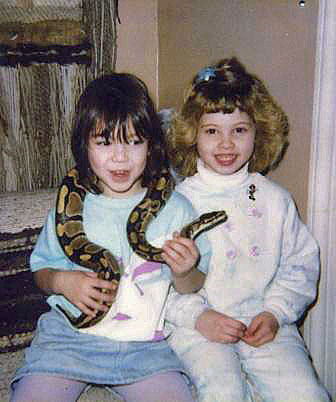 Many live, UNIQUE, EXOTIC animals are presented at your party to entertain & educate. According to the specific event, 18 to 30 animals will visit. 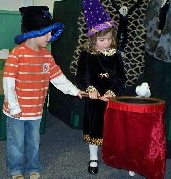 For birthday parties and special events some animals are presented through MAGIC! Shows are performed with an abundance of LOVE and a touch of HUMOR. Lynne has been entertaining children and adults for over 27 years. (unless special arrangements are made in advance). We provide for small and/or large groups, geared to your needs and age level. Bucks County, Philadelphia County, Chester County, Montgomery County and parts of the State of Delaware. SORRY, We do not cover the New Jersey Area.